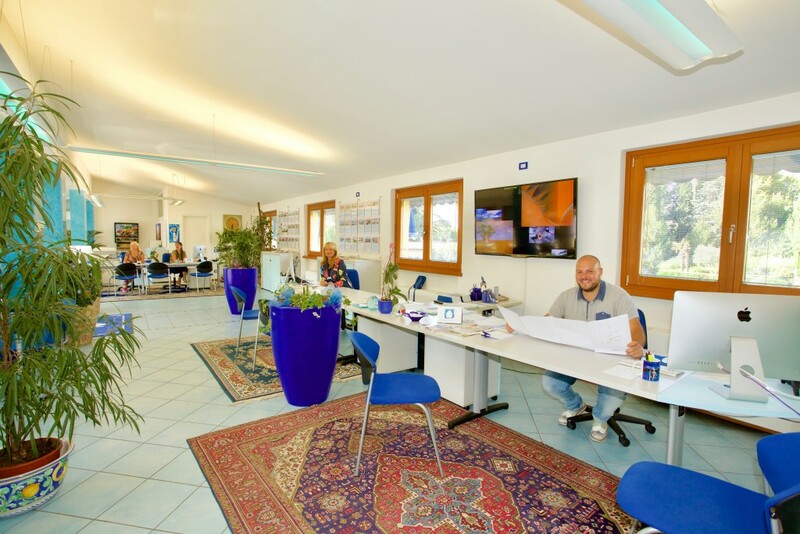 Our agency with its main office in Bardolino, directly on the main road and under the bell tower of the medieval church of “San Severo” occupies with real estate for over twenty years. 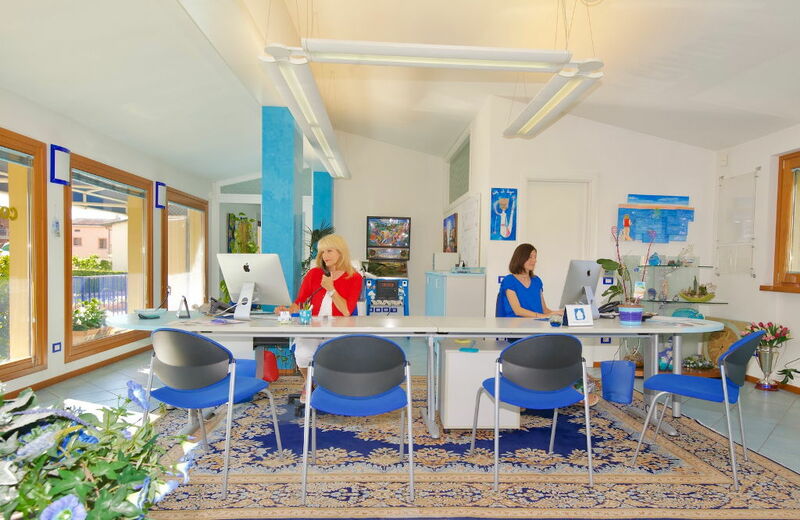 We treat with scrupulous professionalism and expertice every problem concerning the real estate sector, with particular reference to the sale and lease of Real Estate, both touristic and residential. 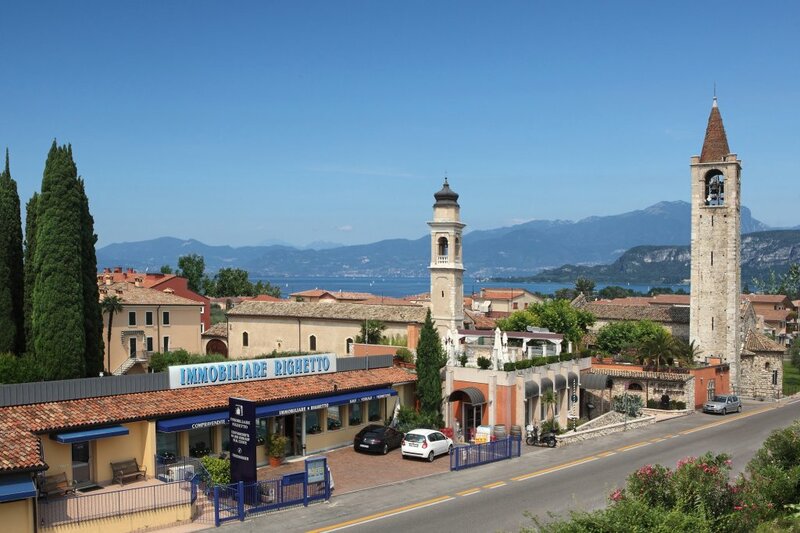 We consider ourselves one of the few agencies that can boast of our knowledge of lake Garda and its surroundings, as we are from here and we feel a part of it. ...not the usual, bothering, anonymous agency in franchising!